Astronomische Nederlandse Satelliet (ANS) provided scientists with an enormous amount of scientific knowledge and it also meant an important impulse for the Dutch field of aerospace. 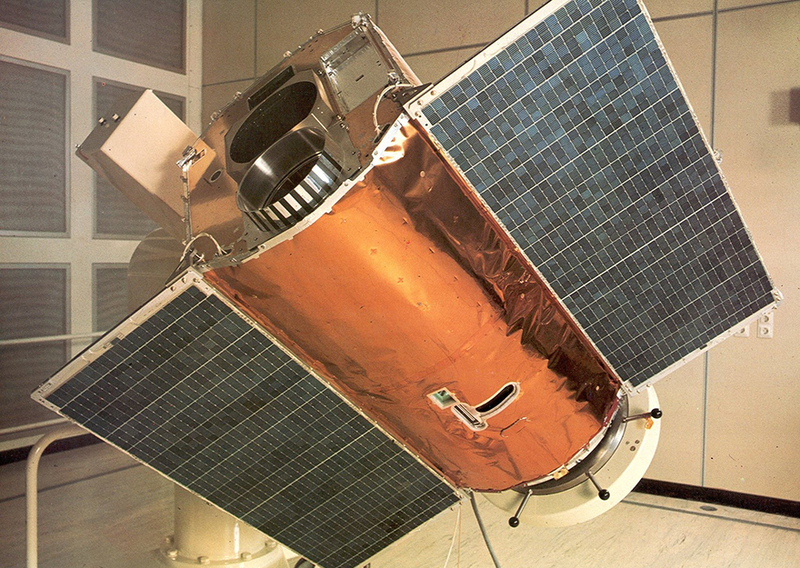 In the late sixties, a consortium comprising of GROC (Geofysica en Ruimteonderzoek Commissie), Philips and Fokker presented plans for the development of a Dutch satellite, with the aim of boosting the national aerospace research. In 1967, the Dutch government issued its formal support for the project. Fokker Ruimtevaart – today known as Airbus Defence and Space – was responsible for the structure, the mechanisms, cabling, the thermal control system, course attitude control simulations, testing and integration of the scientific satellite called ‘Astronomische Nederlandse Satelliet’. ANS was a space-based X-ray and ultraviolet telescope, for which Fokker also provided the project leader, Prof. Drs. W. Bloemendal, who was general manager of Fokker Ruimtevaart in those days. On June 6th 1970, a Memorandum of Understanding was signed between the Dutch government and the American space organisation NASA. ANS was integrated at the Fokker facilities in 1973. On August 30th, 1974, ANS was launched with an American ScoutIIID rocket from NASA. The mission ran for 20 months until June 1976. ANS collected data and charted a large part of the skies and also meant an important impulse for the Dutch field of aerospace.